Check-in at Terminal 2 / Row 7 for your flight to Madrid via Abu Dhabi. Enjoy the onboard flight entertainment. Meet and greet at Madrid Barajas Airport by our local representative. 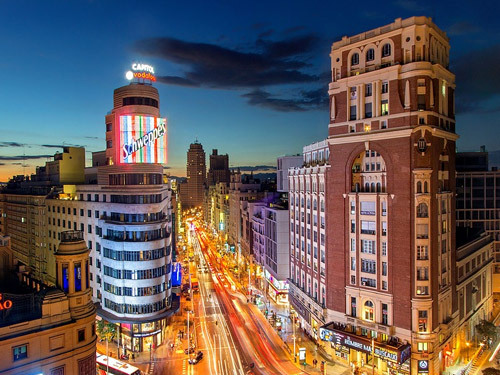 Panoramic tour of Madrid ~ Royal Cathedral, Plaza Mayor, Puerto Del Sol, Gran Via, Plaza de Toros. Visit the surroundings of the “Bernabeu”, home stadium of Real Madrid. Lunch & prayers at the Islamic Cultural Center of Madrid. Head to Toledo after breakfast. Mosque of Cristo de la Luz, Alcántara Bridge, Bab Al Saqra. Transfer to Granada. City tour. Free afternoon shopping in the old city of Albaicín. 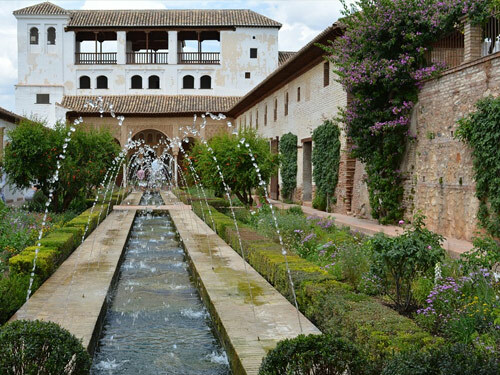 Surroundings of Granada Cathedral which was built on the former site of a mosque. Mirador de Granada, Plaza de San Nicolas, Sacromonte. After breakfast, we will proceed to the city of Cordoba. 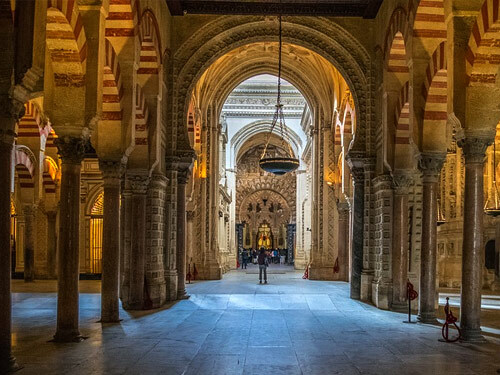 Great Mosque of Cordoba, Torre De Calahorra, Musa Ibn Nusayr bridge, Islamic quarter. In the evening, we continue our journey to Seville. 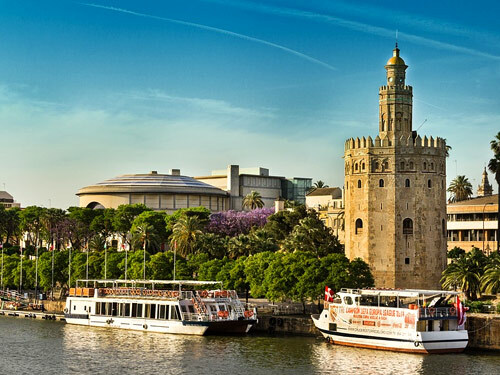 Seville city tour. La Giralda, Alcázar of Seville, Torre del Oro, Plaza de España. Shopping tour in the old town shopping district. Ferry transfer from Tarifa to Tangier (Morocco). Tangier tour, Maqam of Ibnu Battuta, Old Medina, Tangier City Center. Breakfast and sightseeing tour of Chefchaouen. After lunch, proceed to Fez. Stopover for sunset in Volubilis. Zaouia Moulay Idriss II & Karaouine Mosque. Free time for shopping (leather goods and handicrafts). Head to Meknes after breakfast. Bab Mansour Gate & Tomb of Zaouiya Moulay Ismail. 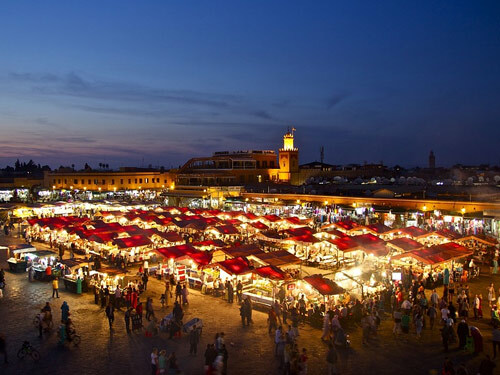 Proceed to the capital city of Morocco, Rabat. Hassan Tower & Mausoleum of Mohammed V.
Transfer to and overnight in Marrakesh. Koutoubia Mosque, Maqam of the 7 Saints. Presentation on the making of traditional Argan Oil. Scenic tour to the mountain valley of Ourika. 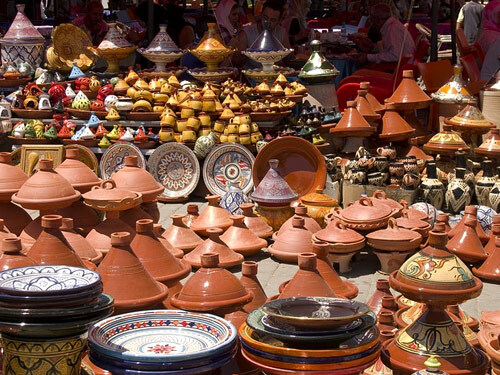 Free time and shopping in Marrakesh at noon. Proceed to Casablanca after breakfast. 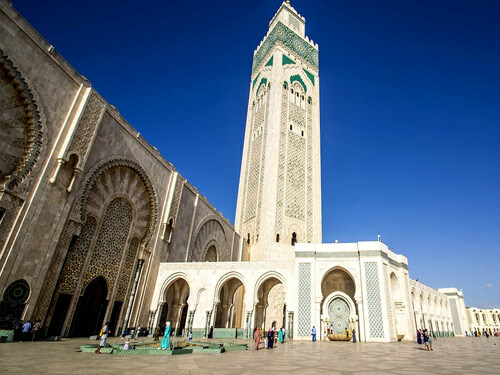 Visit the largest mosque in Africa, Hassan II Mosque. Tour of Casablanca after prayers. Free leisure time and shopping. After breakfast, transfer to airport for return flight to Singapore. Arrive SG on Thursday, 19 December. 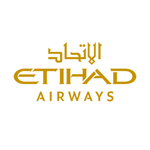 Return economy flight on Etihad including prevailing taxes. Participants will be accorded 4**** hotels in Spain and Morocco based on double occupancy. Halal meals as specified in itinerary. Tax free refund assistance during shopping and claim at the airport. Visits to the stated religious & cultural locations. Praying at local mosques, if required, during the journey. Entrance fees to Royal Palace & Real Football Club. Group tipping: Spain; 5 euros per person per day. 1 Euro p/p for driver + 4 euros p/p for guide. 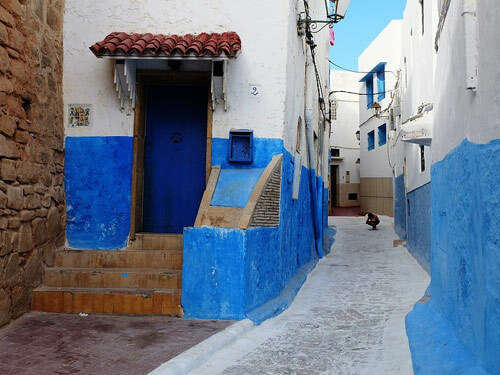 Morocco; 7 euros for entire trip + 6 euros for for both guide and driver. For further enquiries or booking, reach us at 6294 9676. Ask for Aidah. Or type your message below.